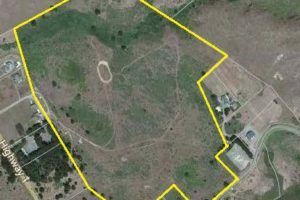 This Bodega Bay Ocean View Acreage for sale has mostly all gently land with panoramic Pacific Ocean views and a premium knoll top building site with easy access off Bay Hill Road. This property has dual residential and commercial zoning which is beneficial for building your dream home and also accommodating the local fishing Industry to create business opportunity and income potential. The zoning designations are Land Extensive Agriculture (LEA) and Commercial Fishing District (CF). 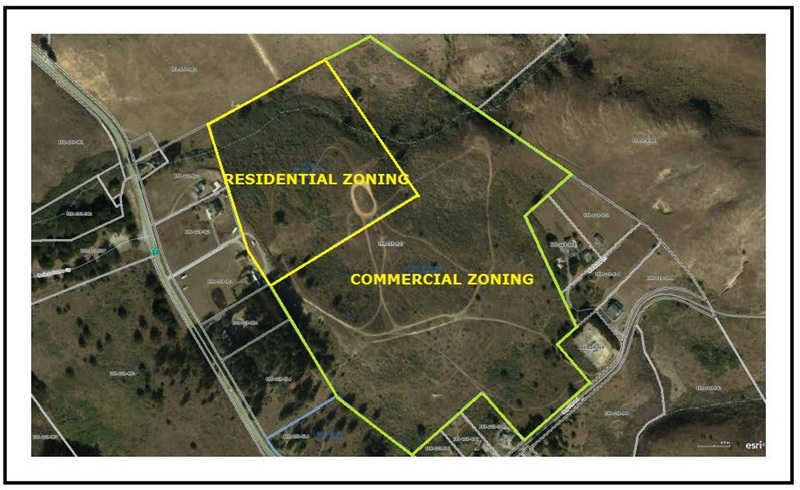 Refer to the aerial zoning map in the picture gallery to see the designated zoning sections of this parcel. Within the residentially zoned area of the parcel is a gorgeous knoll top panoramic ocean view building site perfect for an estate quality dream home. 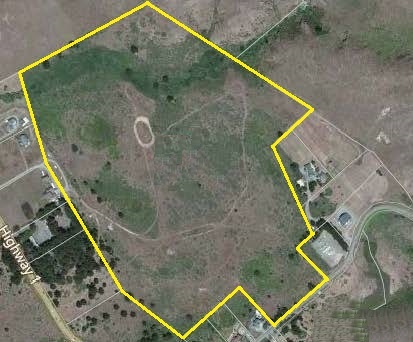 There is an existing mound septic system already in place, a private well and the potential to be able to connect to city sewer nearby the building site off Bay Hill Road. In the past plans were created with Adobe & Associates in Santa Rosa for building a mini-storage facility including architectural drawings and engineering which are still available today. 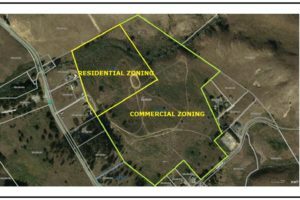 The property will have a secondary access off Highway 1 for separate access to the lower part of its acreage below the view building site and to the commercially zoned area of the parcel where the mini-storage facility had been designed to be built. This is truly a beautiful piece of land that compares with no other currently on the market today or recently sold. It is a fantastic opportunity!